I can finally announce news I have been sitting on — the continuing adventures of Spider John! Ink is dry on the contracts. 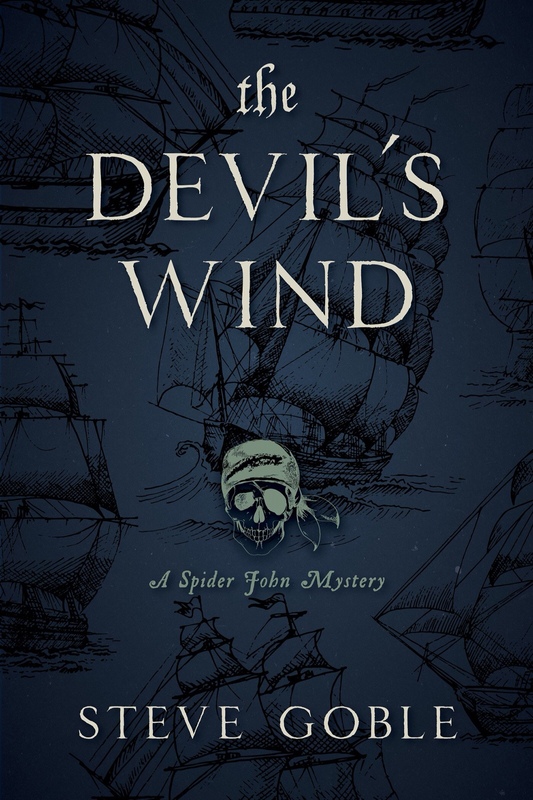 Seventh Street Books, the wonderful crime/mystery publishing house that brought you 2017’s “The Bloody Black Flag” and the upcoming “The Devil’s Wind,” has decided to unleash more pirate/murder mystery mayhem on an unsuspecting world. That’s right. There will be two more Spider John novels, and I am beyond thrilled. I have a blast writing these stories, and meeting other writers, and especially meeting readers. It has been a joy, and I feel blessed to be able to continue doing it.